How To Spend Your Lottos Winnings At The Shopping Mall > Be A Winner, Buy Your Ticket The Ultimate Shopping List Part 2 - Retail Therapy, Jackpot Style! The Ultimate Shopping List Part 2 - Retail Therapy, Jackpot Style! Yesterday we brought you news of the UK National Lottery's 21st anniversary celebrations - and their catch-up with past winners to find out their most valued, favourite jackpot purchases since their big wins. Today we're carrying on in the same vein, mostly because the more we find out, the more we're inspired to add to our own lottery shopping lists - and the more excited we're becoming about this weekend's jackpot draws too! 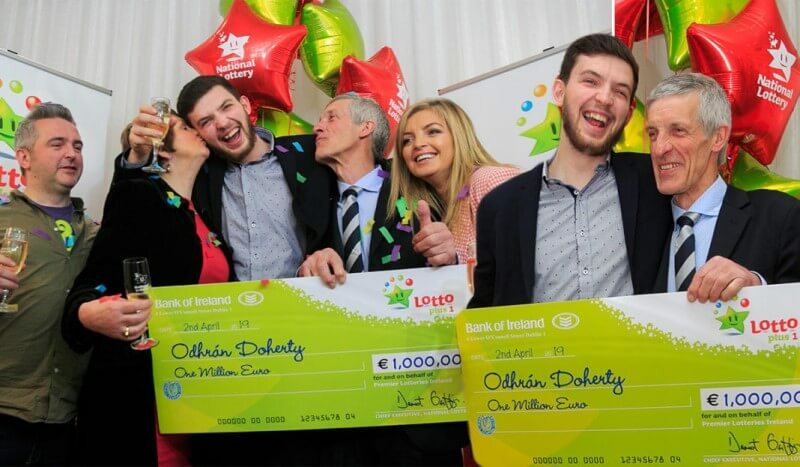 It seems there's a certain buying trend amongst recent Lotto millionaires - and an expensive one at that. Mind you, when you win millions overnight, it's the kind of purchase you can more than afford, whether you keep it as a hobby, or turn it into a thriving business. We're talking about horses, of course - because nothing says 'I've made it' like owning one of these sleek, oh-so-pricy steeds. Just ask Sharon Mather, whose life took an unexpected turn after winning £12,408,000 in 2010. Following her jackpot win, she and husband Nigel took a tour of racing stables owned in part by football star Michael Owen. 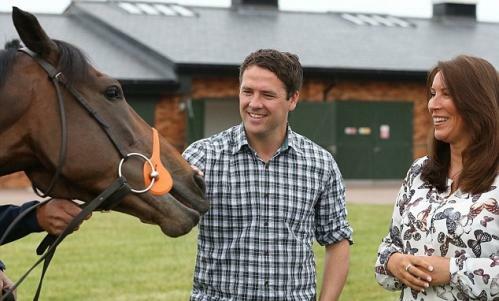 "Michael Owen showed us round and we saw how passionate he was about horses," she says. "We fell in love with Deauville Prince and paid £15,000 for a quarter share in our racehorse. Since then he’s been a storming triumph, winning four important races. Racing has become our passion and we often see Michael Owen at the yard which is wonderful." The same goes for Nikki Otterburn from North Yorkshire who won £2,216,029 on the Lotto in 2001. "Four years after I won the Lottery in 2001, I saw a naughty pony at a horse auction and it was love at first sight," she says. Of course she couldn't leave her after that, and so spent £1,500 buying Pippin, the pony in question, with a further £50,000 spent on pampering her since then. "Pippin refuses to eat food which isn’t heated, and when she decided her horse box wasn’t flash enough, I had to buy a new one," says Nikki. "I went house hunting to find Pippin the perfect home – and chose a modest three-bed cottage for myself set in seven acres so she could have luxury stables." Stables are something Meredith Davies knows all about, as winning £2,069,730 in 2004 allowed him to turn his love for horses into a full-time business. Giving up his job as an agricultural mechanic, Meredith entered the world of pony breeding, buying himself a farm to breed Welsh Cob ponies. "My horses are the best stress relief I could ever ask for," says Meredith. "If I have a bad day, I go down to the field and 20 Welsh Cob mares crowd around me, looking for attention. My dream is to open an equestrian holiday centre, where people can bring their own horses for a break amid the beautiful countryside." Sign us up please - and we'd also love some lotto-winning tips while you're at it! It seems as if other lotto winners have followed Meredith's good example too - by using their winnings to set up the businesses of their dreams. Take Jamie Grieve, for instance, who used his £1 million jackpot to buy a house, and start his own custom-designed car business. Or Michelle Edwards, who used her £1,925,567 winnings to set up a luxury cake business in a converted outbuilding in her new home. Of course not all lotto jackpot winners want to work - some want to relax too, like Dione Buss, who used her £1,888,630 prize money to take a well-deserved break. 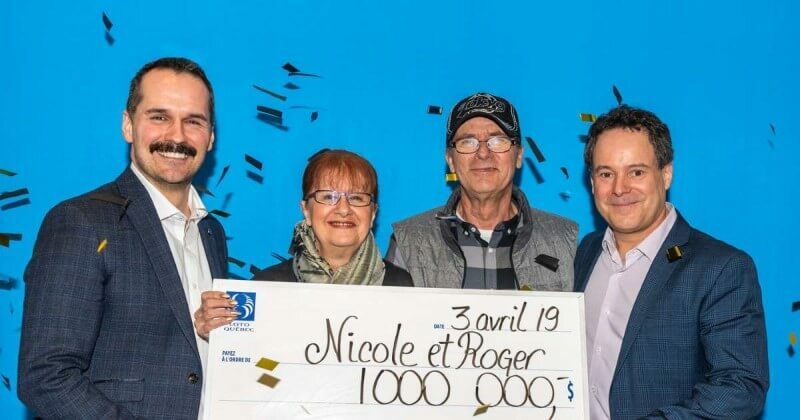 Diagnosed with Multiple Sclerosis, and having had a number of relapses over the years, Dione was due a change in fortune to help her concentrate on her health and take a much-needed breather - which is exactly the luxury her win afforded her. But when it comes to taking a break, no-one does it better than Catherine Bull, one of the Lotto's biggest winners, with a massive £40.6 million win to her name. Three years on and Catherine is still living a charmed jackpot life - now with a luxurious villa in Tenerife to call home. And yes, in case you were wondering, she's loving every minute of it! "It really is a dream come true", she says. We can only imagine! If winning the lottery is a dream you'd like to make come true for yourself, there's no time like the present! The weekend jackpot draws are only a few hours away, and with €25 million up for grabs in the EuroMillions tonight, and £13 million in the UK Lotto tomorrow, you don't want to waste any time! 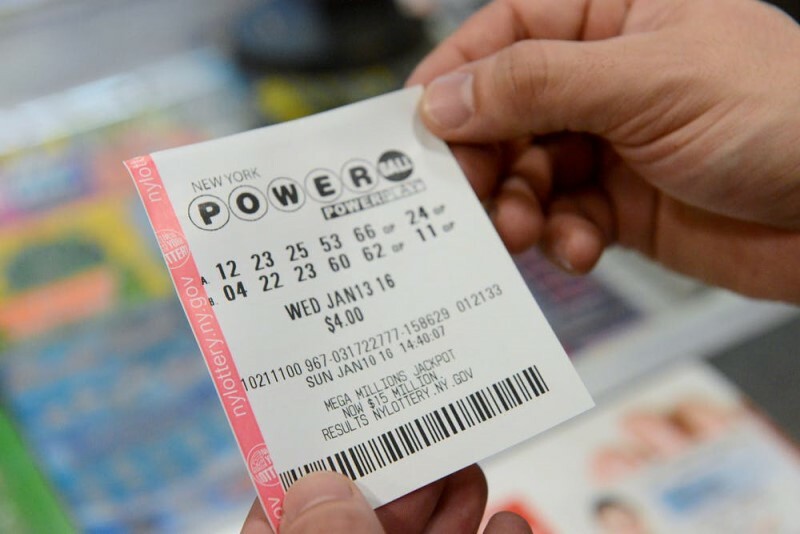 So buy your lottery tickets online from GiantLottos.com while you still can, and start making that ultimate jackpot shopping list a bright, shining reality! 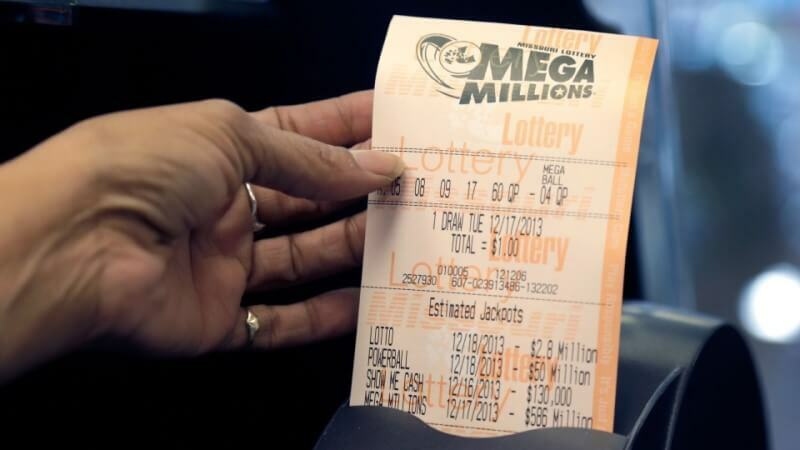 The lottery is a worldwide sensation that regularly draws countless players from all over the globe who play for jackpots from big lotteries. 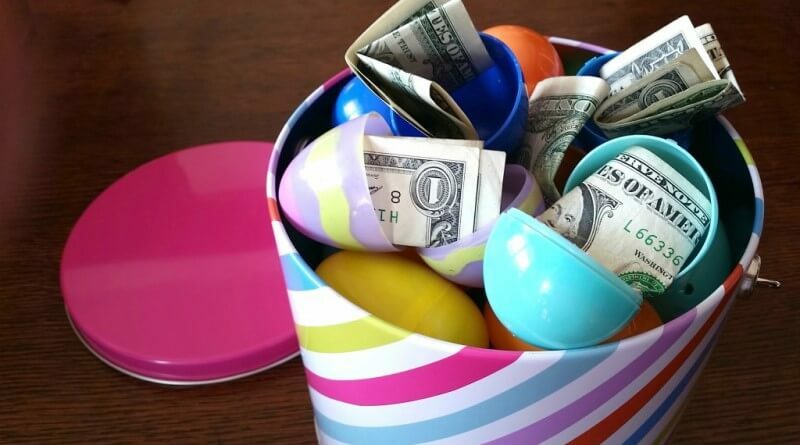 You can change your life easily with a big lotto jackpot or any some of the other huge prize money tiers!